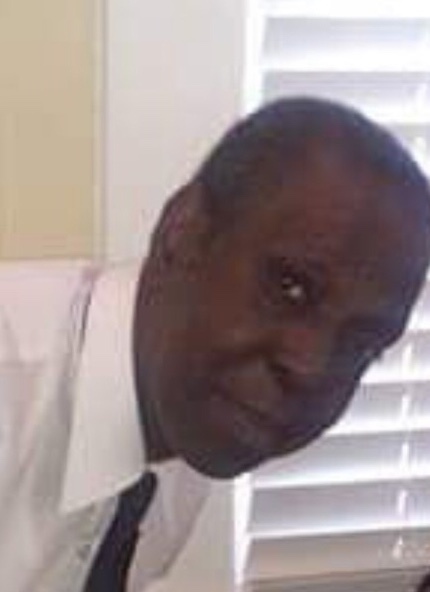 Charles E. Dixon, Sr., 62, Farmville, died, Friday, March 29, 2019, at PruittHealth Care in Farmville. Funeral service will be held on Saturday, April 6, 2019, at 2 PM at S. Connor Memorial Funeral Home Chapel. There will be a wake one hour before the service. 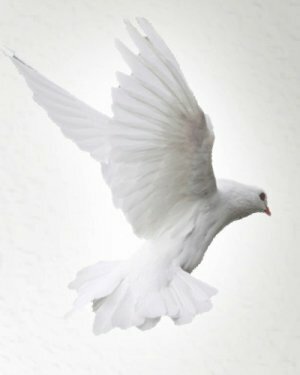 He is survived by his children: Charles E. Dixon, Jr., of Philadelphia, PA, Temika Lawson of Philadelphia, PA, sisters: Fannie Suggs of Farmville, NC, Elaine Connor of Philadelphia, PA, and Angela Dixon of Farmville, NC, brothers: Curtis Dixon of Greenville, NC, and James Dixon of Kinston, NC. A host of other relatives and friends. Floral arrangements and condolences may be sent from our website to the Dixon Family. Please keep the Dixon Family in your thoughts and prayers.